Keep up to date with Beyond the Blonde through Facebook, Twitter and Instagram. 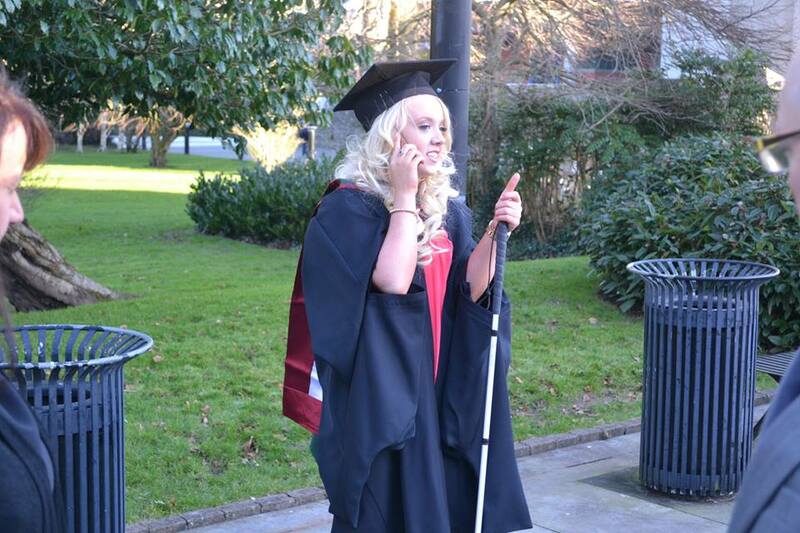 So last week was an absolute world-wind for me for two reasons; I went viral and I graduated – in that order. The whole story has two starting points really, one is in my childhood, and the other is in a news story that broke early last week about some SNA’s (special needs assistants) being cut from a school on the northside of Cork. 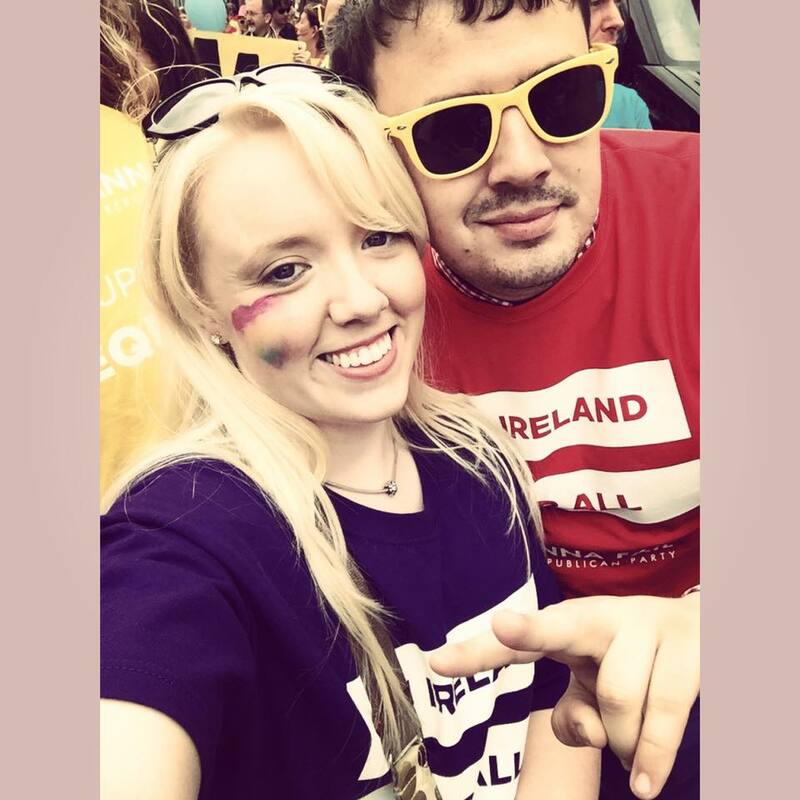 As a child, growing up in 90’s Ireland, special education supports weren’t as well developed as they are now – any supports available to children and teenagers were provided on an ad-hoc basis by schools, so these supports varied greatly between every school. It was sheer luck and nothing else that the primary school I went to provided a limited support to kids like me, and provided me with learning supports around english and maths mostly. Classroom supports like SNA’s came into force after the 1998 Education Act was introduced because the Act gave a legislative right to all children to have their special educational needs met in schools. But it wasn’t until I was in Fourth Class – I was about 10 years old – before I actually had the help of a needs assistant to do the things that I couldn’t: take notes, describe any demonstrations in class, and generally make sure I’m keeping up visually with what is going on in the classroom. Up until then, I relied purely on sound because of my vision impairment. I relied on sound to learn how to spell, form words, write and do maths. I relied on short, inadvertent, descriptions of diagrams or photos from teachers to understand a flow chart or table. Until I got an SNA, I spent a lot of my time in classrooms hoping a teacher would just happen to describe what was happening on the blackboard so that I might have some hope of learning at the same speed as other kids in my class. All I ever wanted to do was learn at the same speed as my friends, but I didn’t have that chance and ultimately ended up falling behind educationally at times. I was nearly eight years old before I really started to grasp how to write sentences properly and spell words with silent letters in them. My handwriting structure never improved beyond that of a 10 year-olds because of my finer motor skills not being developed at the same rate as others. To this day, I still struggle massively with basic maths and arithmetic – and I put that down to the fact that I never learned the basics of dividing and multiplying until I was much older than my friends because someone wasn’t there to help me take notes and learn from the blackboard like other the kids. There’s a reason we teach children these tools from a very young age – because it’s far easier to pick these tools up as a young child than an older child who learned how to do things ‘the wrong way’ first. Having said that, I definitely do think that having the support of an SNA to help me ‘keep up’ with my peers did improve my educational situation. It helped me to learn at the same pace as others, and I needed less and less learning support because I was finally getting the chance to learn at the same pace as everyone else. It stopped the slippery slope I was heading on – up until the point that I got this support, the frustration of not being able to keep up started to negatively affect my self-confidence and made me almost fearful of going to school. I hadn’t thought about this much since I had left primary school and completed my second and third level education – I suppose I just ‘got on with it’. It became second nature for me to have an SNA by my side during my second level education – with the exception of my final year when my SNA hours were dramatically cut. 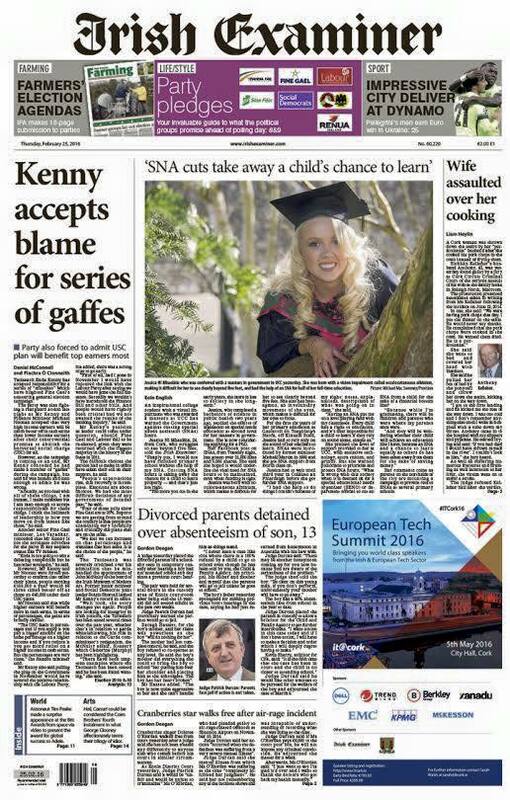 But on the eve of my graduation last week, I heard a news story about how 3 SNA’s had been cut from a school in Cork. At a very minimum, three children were on the cusp of losing this invaluable resource that I had. I say ‘at the very minimum’ because in Ireland, it is a rarity for one SNA to be assigned to one child – often times these assistants are split between at least two children, if not more. All these feelings are ultimately what lead me to writing the Facebook post below – which subsequently went viral. I wrote the post because I wanted to stand up for the kids and parents who were in a situation where my parents and I once were. I wrote the post because I wanted someone with some power over the situation – a legislator, a Dept of Education official, etc. – to think about this huge difference that having an SNA made to my life. It completely changed my life course and direction. Unless you have first hand experience of this, it can be terribly hard to grasp just what a difference a resource like this can make to a child. These department officials, ministers and legislators are literally holding a childs’ education in their hands – I want to make sure that they realise this. Instead of rabbiting on any more than I already have, I’ll leave you with the links below to a few different interviews I did on the back of the viral post – just click on them to open. If I can be of any help to anyone on this topic, please get in touch through Facebook or Twitter – I’m more than happy to help! 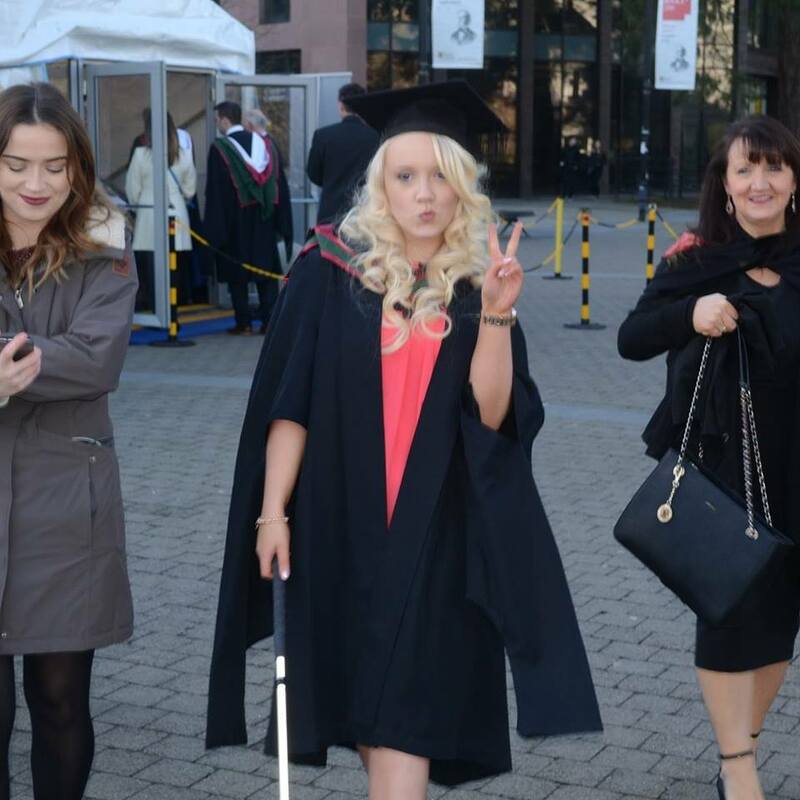 And yes, I did really enjoy my graduation! Imagine making the front of the Irish Examiner on your graduation!! Author Beyond the BlondePosted on March 2, 2016 March 2, 2016 Categories PersonalLeave a comment on THAT Blog Post…. 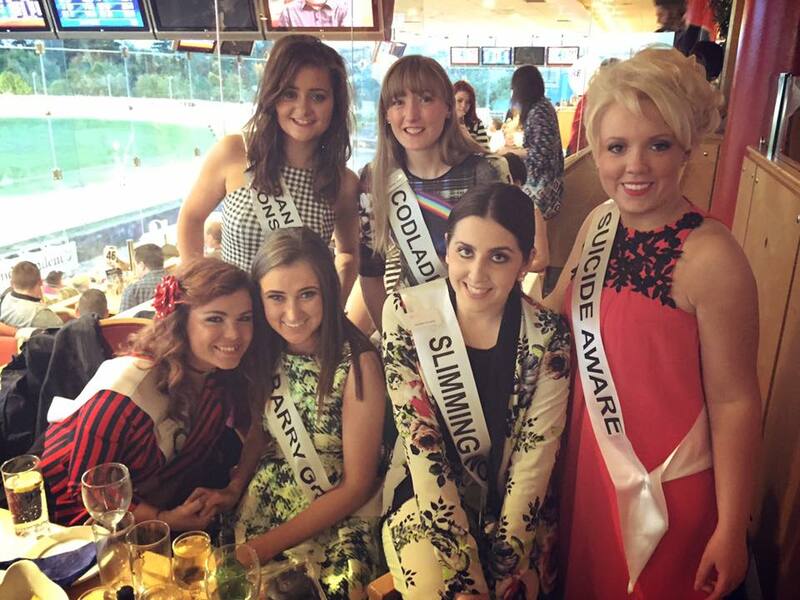 Keep up to date with Beyond The Blonde on Facebook, Twitter and Instagram. So it’s that time of year again in college – ball season! When you buy your ticket, you’ll swear your outfit will be on point and your assignments will be done, but in reality it’ll be a last-minute buy or rent for the ball in question. To help out with this search for an outfit worthy of an Instagram post, here are some ideas we’ve put together on how to look good, and to be unique while doing so! 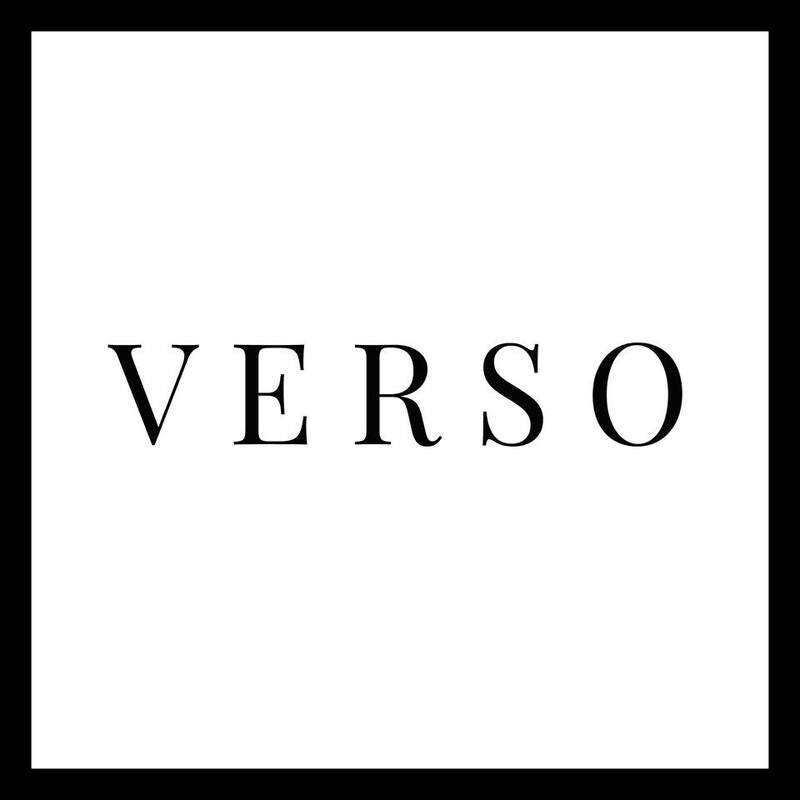 All pieces below are available from Verso, located in Douglas Court SC. The award-winning store is a fusion of a local boutique offering clothes from the casual to dressy, and a gown rental service. Remember that a dress code is what you make of it – it’s your style and no one else’s. Don’t be afraid to stand out from the crowd and express yourself with an outfit a little different than the rest.There are some great ideas for setting you own style for the next college or society ball. And that assignment you have to finish? … Well, I’ll just leave that to you! The ‘Lily Black’ is a perfect piece for the less formal events, or the afters of a Ball. While the dress itself is a simple LBD, it’s jazzed-up studded arms give it that added WOW! While it is a body con style dress, the detail on the upper part of the dress can be very forgiving. Well worth a look! Another LBD here a beautiful sequin and bead effect – again, perfect for the less-formal Balls or the afters. For those of you with a keen eye, you’ll spot straight off the mark that this is a trademark Virgos Lounge piece – known as the Veronika. Minimal accessories with this would be best, and its a great fit for those of us who are conscious of our shape in certain dress styles. Yes – you can wear a jumpsuit to a ball! After all, its YOUR style! The Darcy has a cullote finish to the pants, and is a great alternative to a ballgown. It’s an amazingly comfortable piece to wear all night long, and is perfect for all types of college balls, including the more formal ones. 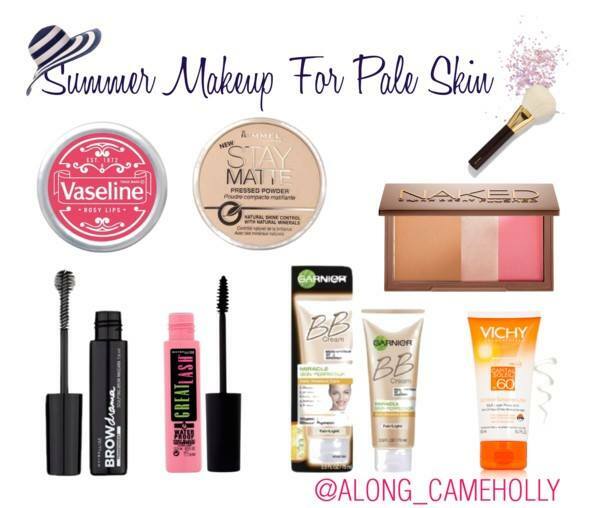 Best paired with some statement jewellery and stilettos that’ll give you a bit of toe cleavage. *Please note, this is an edited repost of a piece I wrote for the UCC Express as Fashion Editor in December 2015 – see the original here. Yes, I realise I have probably titled this piece with the most over-used song lyric at this time of year, but it’s the lesson I’ll be taking into 2016 with me so it seems apt! It has been such a long long time since my last blog post – because life can really get in the way sometimes. And it really got in the way for me recently. The thesis. Those dreaded words that every postgrad treats as a bittersweet symphony of work and research. 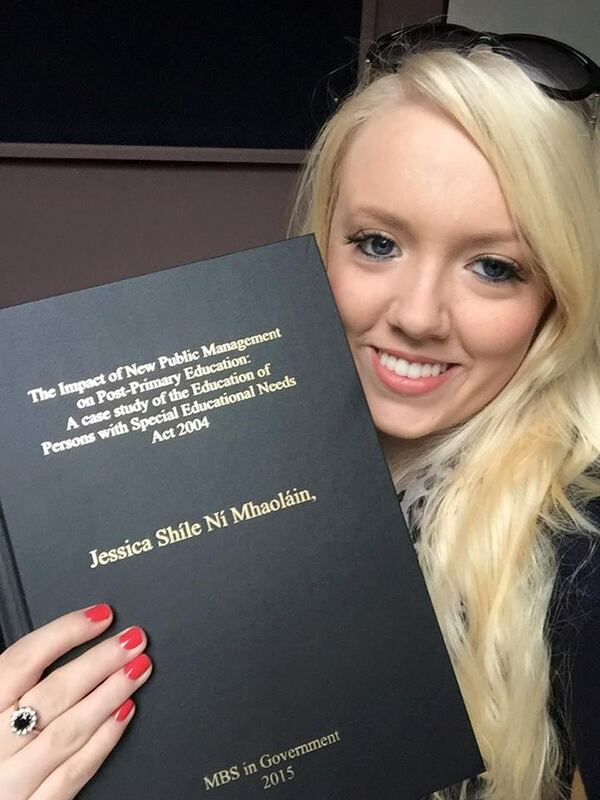 As some of you may know, my research was focused on special education legislation in Ireland. And from May until November I spent each and every day pouring over books, interviews and fact sheets on my thesis subject. 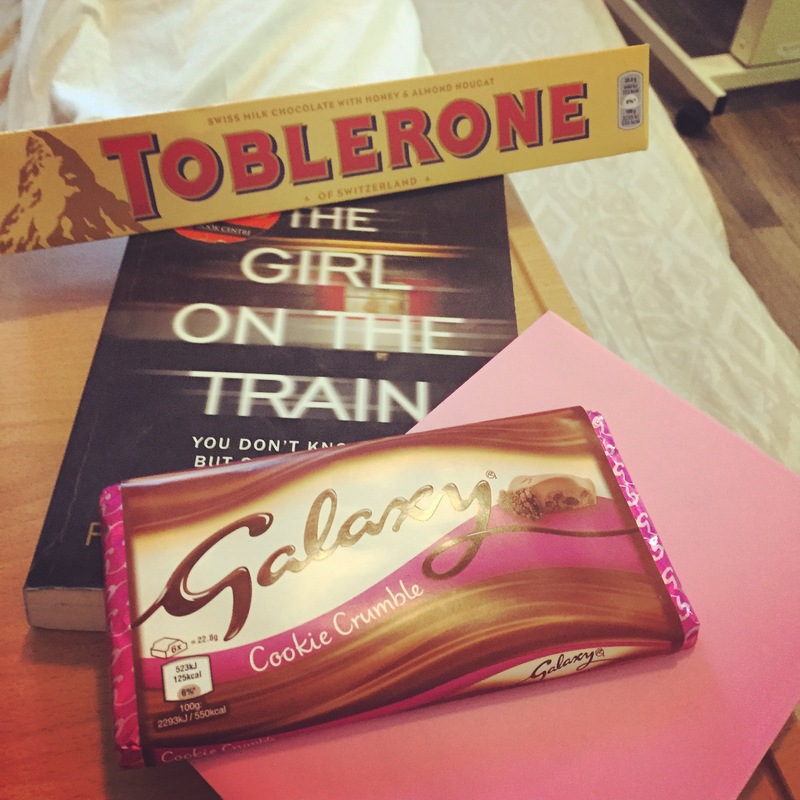 Unfortunately for me, my health got in the way of the writing too – namely a broken wrist bone in July, followed by a complex appendectomy just a short few weeks ago. Yikes! I will detail just exactly how tough 2015 was in another blog post… But this one is just to let people know I’m back on the up. And also, a chance to remind myself that 2016 is a new year. 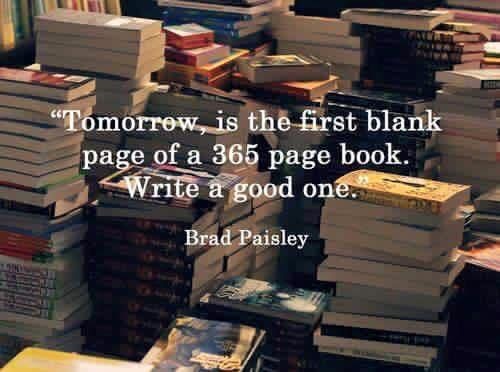 With 365 new pages for me to decorate with stories, photos, smilies, quotes… There are going to be times when the pages will be blotted with ink, and other times when these pages will be tear-soaked. The most important thing I learned in 2015 is that you can only ever live in the here and now; the past is behind you, the future in front. You are the author, you are the story teller. Your story must continue, so use a semicolon if you have to. 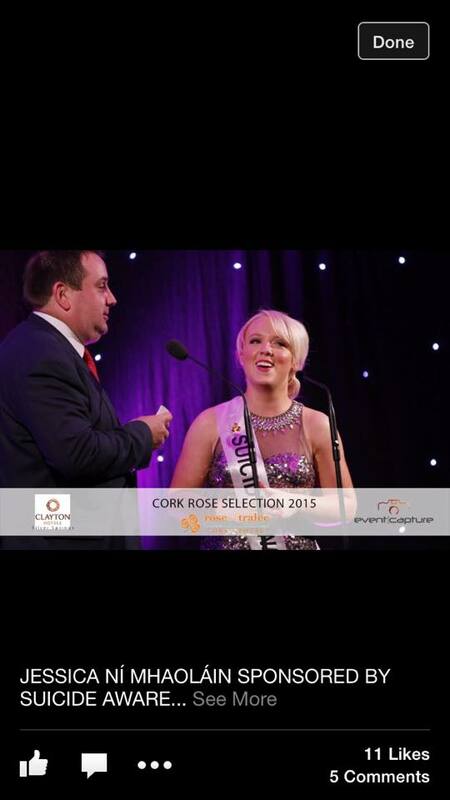 Let me preface this piece by saying that what I am about to write is entirely my opinion, borne from my own experience of the Cork Rose Selection 2015 – it does not represent or purport to represent the views of anyone involved in the Rose Selection process, it is just my free opinion, my two cents if you will. 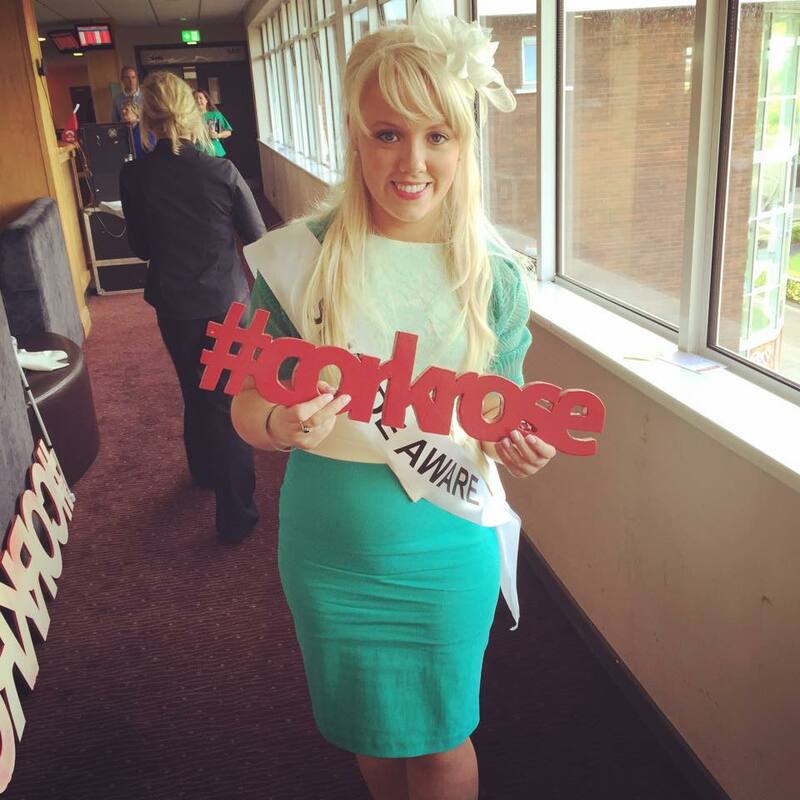 I have decided to write this in response to some of the negativity I have been experiencing online since taking part in the Cork Rose Selection earlier this year. The Rose Selection, I’m sure many participants will agree, is not the typical beauty pageant which many online warriors paint it as. It does not display itself as such either. For me, the Rose selection was so many different things. It was a chance for me to step out of my comfort zone, it was an opportunity to foster links and network with other young women who have similar interests to me. 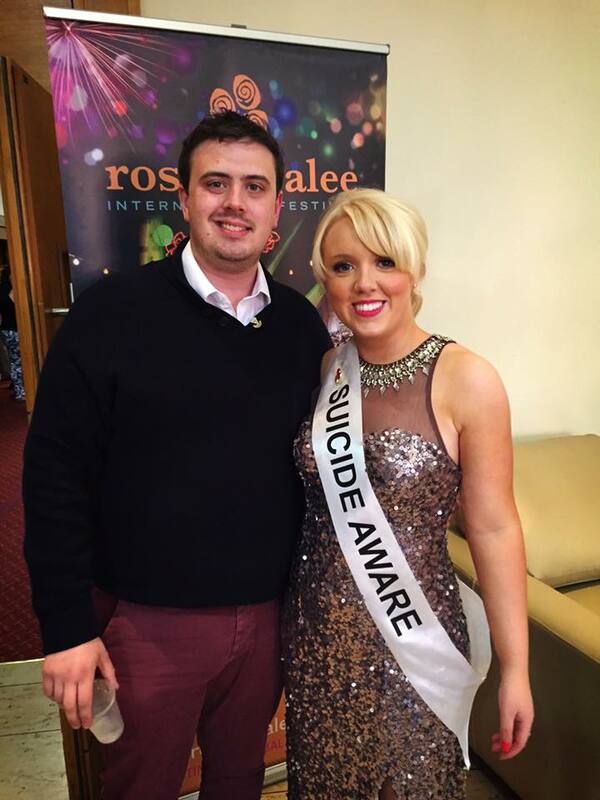 it was a chance for me to represent the fantastic charity Suicide Aware and get their message out there, it was a chance for me to be celebrated by others for overcoming obstacles that I don’t always admit are there. 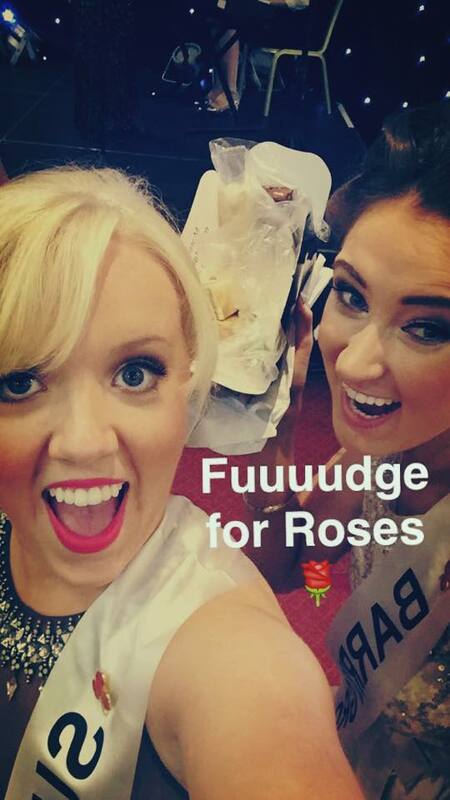 And of course, it was fun opportunity to experience a lot of cool things I would have never had the chance to had I not entered – including the Rose Tour around Cork and the Mallow Races too! It also gave me a number of opportunities after the process had ended that may not have been open to me had I not participated. It does what it says on the tin. 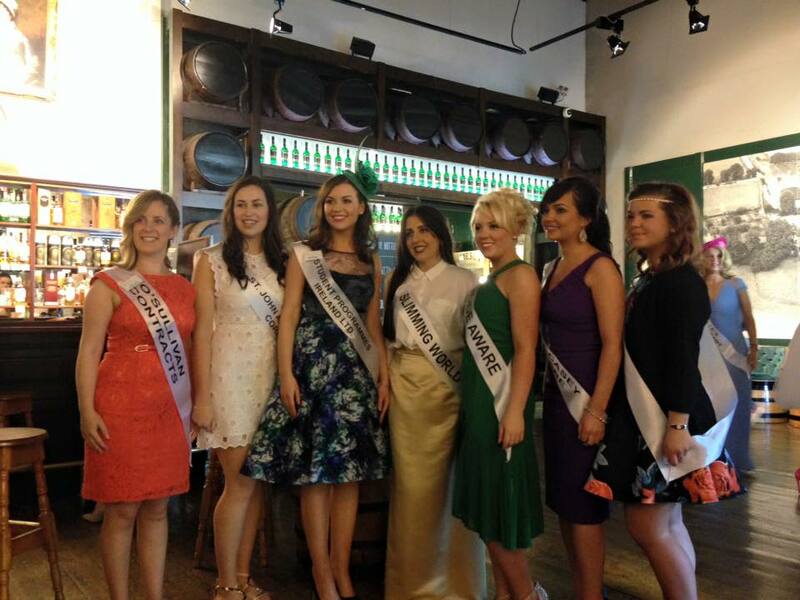 It celebrates young, inspirational, educated, independent women in a modern Ireland. What is wrong with that? 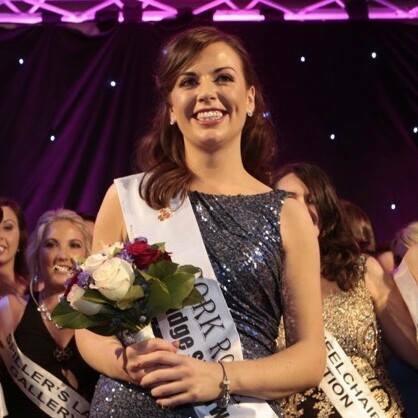 I remember the words of one of the organisers on the Friday night before we went on stage, “There is no winner, there is a representative of Cork. By having the courage to walk in the door tonight, you are all winners regardless”. It sounds cheesy but its true. And that was the message we got continuously throughout the selection process. Each county/State Rose is seen as a representative of other women in her locality. What I personally found about being a Rose is that you can be someone who can act as a role model for others, that taking part in the process is a challenge in itself and that anyone who has put themselves forward for it should be proud and is always considered a Rose – it takes a lot of guts to believe in yourself in a country where begrudgery is a common pass-time for many. I have been personally offended by the number of friends of mine who have referred to it as a “misogynistic barn dance by a bunch of lovely girls on a stage in Tralee”. 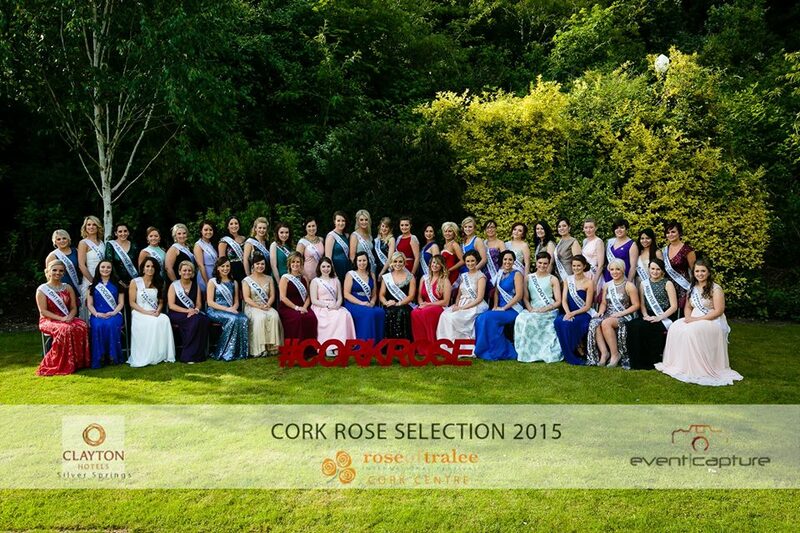 Having taken part in the Cork Rose selection this year, I actually find it massively insulting that it’s compared to the “lovely girls competition”. It is far from misogynistic. We celebrate strong, inspiring, independent young women who can be a role model for others. 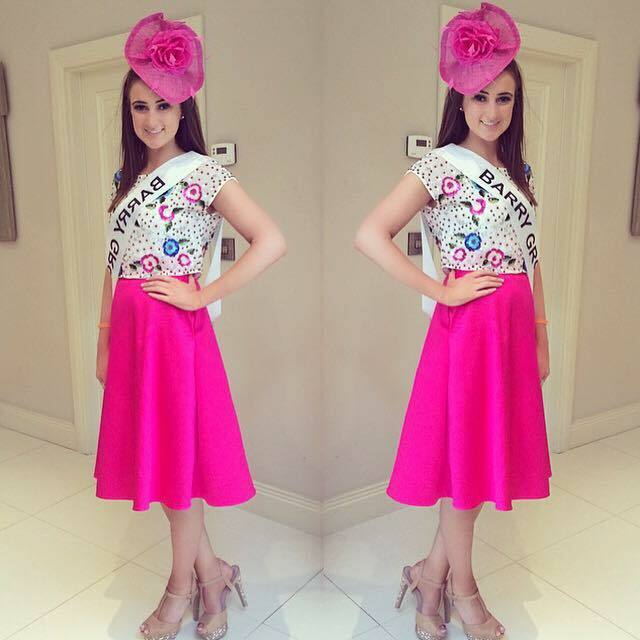 Others have launched attacks on what they perceive to be complete financial support by RTE for the festival, and that any charity work carried out is only undertaken by the woman who is crowned Rose of Tralee. In my estimations, both of these accusations are inaccurate. The Festival and its accompanying air time are mostly supported by the sponsors and advertisers. Some may forget that the Festival is a fantastic opportunity for Irish companies to export their brand across the globe for a week in early August. If I may say so, it is a great example of guerrilla advertising by Newbridge Silverware!! In terms of charity work, there is constant charitable work being undertaken both during and after the selection process by those who continue to stay involved in the group. 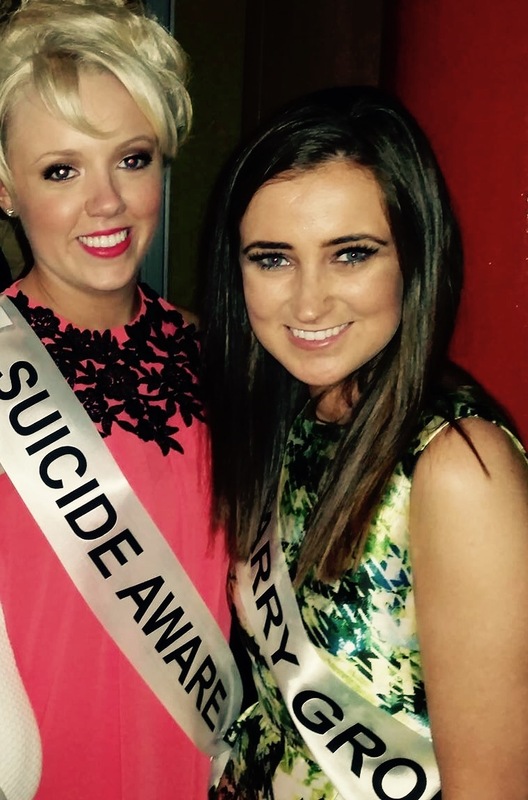 During my time in the Cork Rose selection, we fundraised for Breaking the Silence and Pieta House. 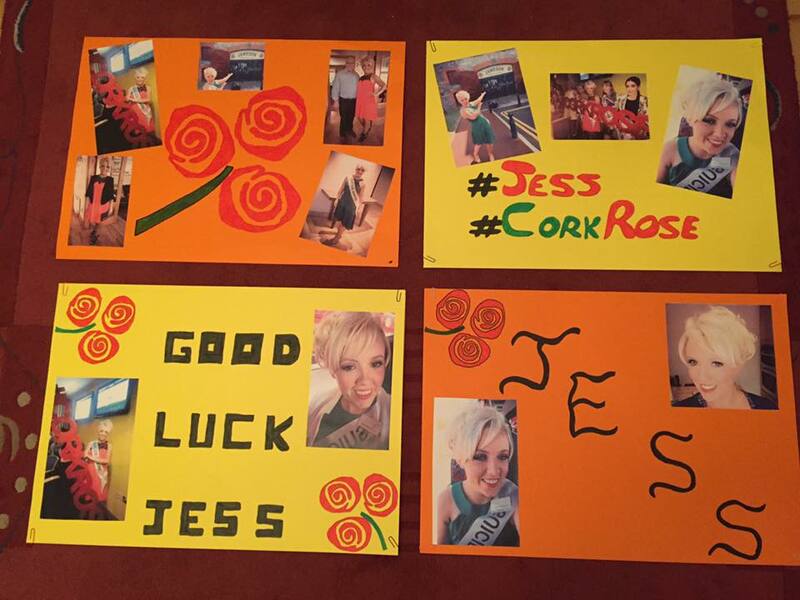 And even after the Cork Rose selection was finished, we continued our charitable efforts for the Dessie Fitzgerald Injury Fund. Furthermore, in Tralee, my fellow participants took part in the Friends of A 10K, to raise funds for cranial aneurism research. Not to mention the numerous charities who have benefited from air time or stage time with a Rose wearing a sash bearing their name – anther form of guerrilla advertising. As I said in the outset of this piece, it is just my take on the Cork Rose selection. It may be different to the experience of others, it may not be. But I thought it important enough to write about today, considering the Anti-Rose brigade seem intent on bashing any goodness out of the process, with accusations of misogyny and participants being labeled as “perfect breeding examples”. There is a saying that goes “History is written by the winners”…. Well, this piece of history was written by one of the participants who did not make it to the Dome, and she’s still happy and supportive of the process. So why can’t you be?